It is a well-known fact that a teen pregnancy can alter the course of a young person’s life. What is less know is the fact that teen pregnancy has a lifelong impact on a teen’s health as well. Academic achievement is a primary predictor and determinant of health in adulthood. 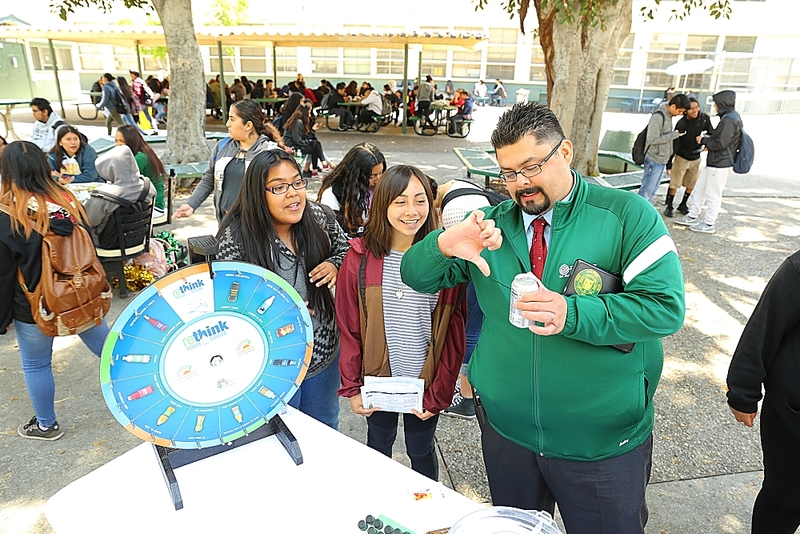 Providing at-risk teens the tools they need to choose to continue their education has been one way National Health Foundation has helped to promote both academic success as well as a lifetime of wellness for teens in select schools in the Los Angeles Unified School District (LAUSD). Through 3 tracks of school-based programming for pregnant and parenting teens, young women at risk of teen pregnancy and young men at risk of teen parenthood at 6 Los Angeles area high schools, students are taught the skills they need to set academic and career goals, how to make healthy reproductive choices and how to manage their health and well-being. Since 2007, more than 1,050 students have received 800 hours of programming. Last year, 155 students participated in 110 peer group educational sessions. Of the participating teens, 92% remained in school and graduated and/or obtained a GED 6 months after completing the program. 96% successfully avoided teen pregnancy 6 months after program completion. Birth control use increased 35% among participants while 97% of participants reported improving their eating and exercise habits. 98% of participants felt that they had the tools they needed to seek out services in their community. 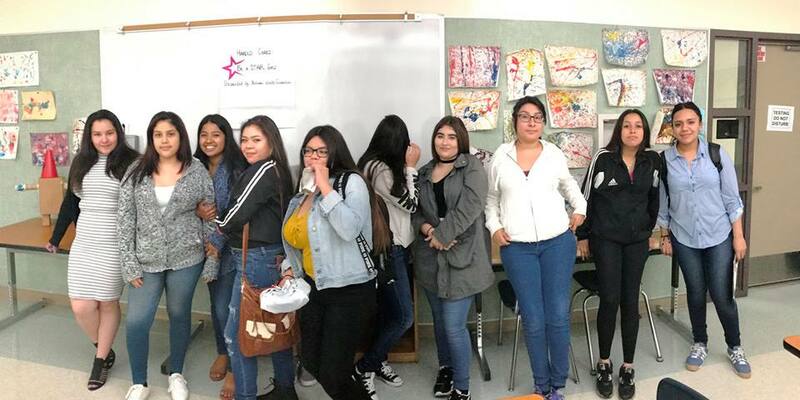 Additionally, a partnership with Baby to Baby has provided pregnant and parenting teens with more than 42,277 baby care items to help them prepare for parenthood. For TyKeese, a participant, the program has given her the confidence to make choices, “I want to become a parent someday, just not today. My plan is to go to college and become a nurse.” For many of the young men participating in the program, the contact with positive role models and concepts such as goal setting has empowered them to set their sights higher, “We are seeing young men really light up at the idea that they can choose their path. 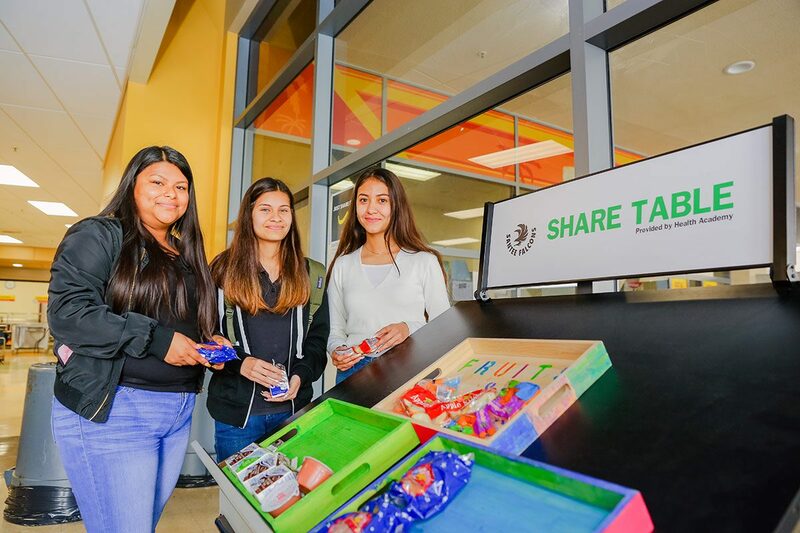 It doesn’t mean it will be easy, but they have positive choices they can start making now,” shared John Rivera, Senior Program Coordinator.